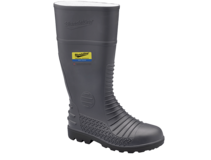 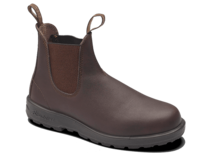 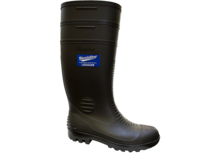 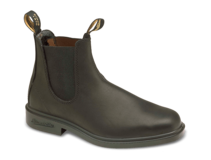 Blundstone boots is a 100% Australian owned product. 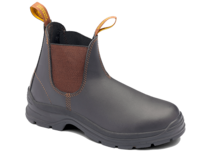 Founded in 1870, Blundstone boots have strived to create great quality workboots for affordable prices. 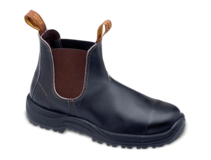 Their tough, no nonsense footwear has helped them remain Australia's most well known and loved brand. 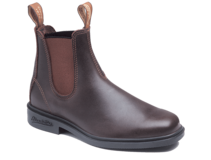 Check out our range below, or come in store to try a pair for yourself.